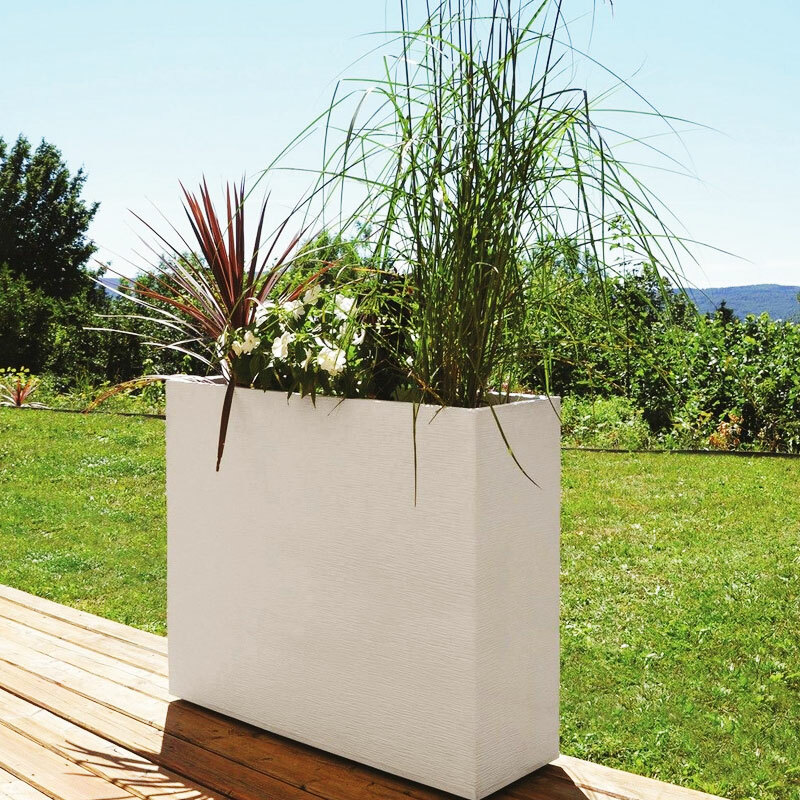 With the Wall Loft XL Graphit of EDA Plastics, your plants will be planted in indoor or outdoor, convenient, lightweight and modern design will satisfy you. Excellent stability to retain the earth and water required for good growth and flowering of all types of plants. When repotting a houseplant, whether it is green or in bloom, favor the balls of clay to the bottom of the pot to create a drainage layer (and thus facilitate the flow of water in the soil). The roots will not risk being asphyxiated. The ball of clay will keep ambient humidity at the bottom of the pot. 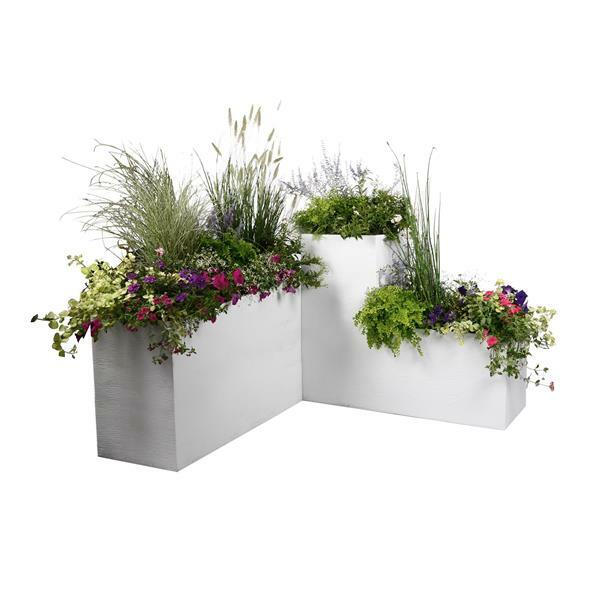 This pot carré module perfectly with the various pots Graphit overlay or side-by-side to create at the whim of your imagination, spaces floral harmonious. In sum, the low Wall Loft XL Graphit is a real decoration ! His colours, you can associate it with all the colors of plant species that you like and will value for sure.